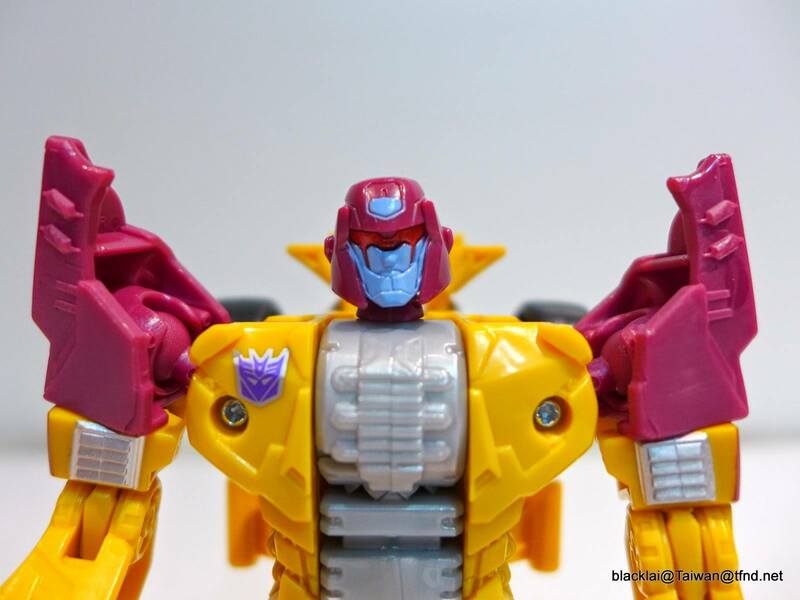 Thanks to both TFW2005 and Cybergeeks Alliance for sharing new images of Combiner Wars Dragstrip. 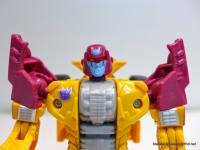 Pictures of Dragstrip in-package can be found here. The figure will be Deluxe Class, and will be available at retail in early 2015. Combiner Wars features new versions of the classic Generation One gestalts Superion and Menasor, and is the result of Hasbro and IDW collaborating to have the toyline on store shelves while the storyline is explored in IDW’s ongoing Transformers series.